This year our Firm celebrates more than 40 continuous years of providing professional legal services to individuals, families and businesses. Since the Firm was formed in 1976, we have expanded to over 50 attorneys in our offices in Orlando, Tampa and Tallahassee. Tom Neal joined the Firm in 1987 shortly after graduating from the University of Florida Levin College of Law in 1985. He became a partner in 1990. 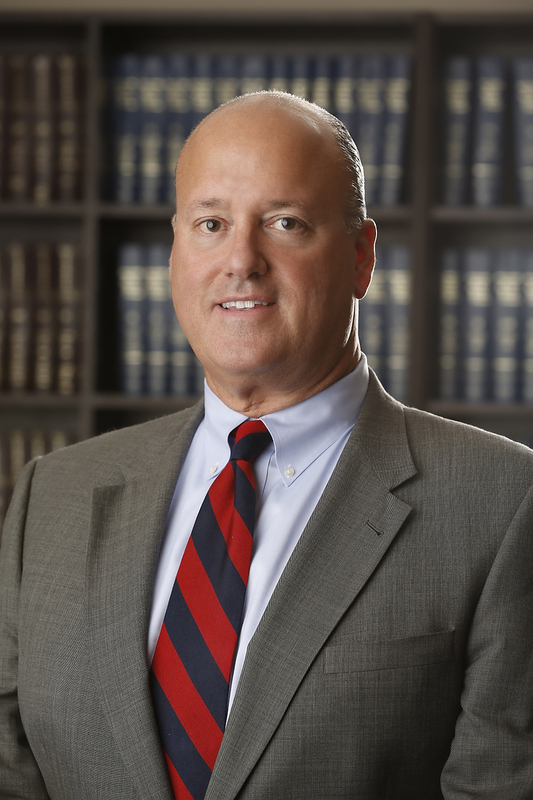 Tom has litigated numerous matters including complex commercial and construction cases; eminent domain cases; insurance defense and personal injury claims; employment, civil rights and discrimination claims; real estate contracts; corporate disputes; and many other civil matters. He holds the highest ranking an individual attorney can receive (AV – Preeminent) as designated by the Martindale-Hubbell Law Directory. 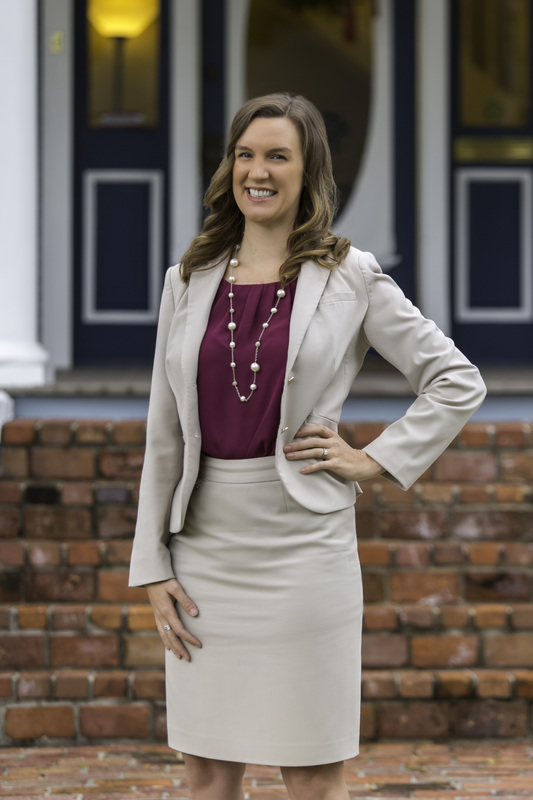 Amber Ashton, Esq., in the Tampa office provides insight into Title Claims and how they protect the home buyer. "Title insurance potentially provides insurance coverage to protect you from financial loss related to a defect in the status of title to property." Jeff Bell, CEO of LegalShield, the largest provider of legal expense plans in North America, hosted a lunch and learn event for our firm. The event was in recognition of DSK Law leading the way in LegalShield’s new marketing efforts to showcase the talent and qualifications by completing attorney profiles for LegalShield’s website. DSK Law is the North and Central Florida Firm Provider for LegalShield. Our Firm is proud to serve over 54,000 members.